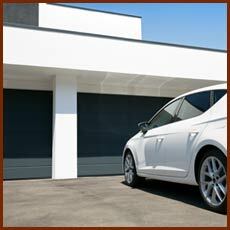 5 Star Garage Doors feels proud of our reputation with Austin, TX business owners. They know that whenever they need emergency garage door repair or a more routine service, we arrive promptly ready to work. We realize that any time spent dealing with a non-functioning garage door can take away from the bottom line of your business. As the old saying goes, time is money. We get the job done professionally and promptly so you can get back to what you do best. If customers access your parking garage, they form an impression of your company from how well-kept the door is and whether it reflects a modern style. Upgrading outdated door shows that your company is with the times and that you care about customer safety in your garage and parking lots. With the competition being just a click away, anything you can do to bolster your company’s image will ultimately benefit you. At 5 Star Garage Doors, we only do business with manufacturers and suppliers who are as dedicated to customer safety and satisfaction as we are ourselves. Every garage door we purchase and install for our own customers must be made from high-grade materials and be durable enough to last for the lifetime of the home or commercial structure. 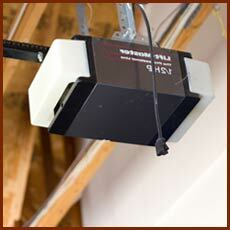 We expect the same high quality of any part or gadget that represents our company. 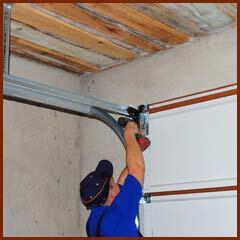 Our insistence on high-end materials means that your garage door won’t start rusting or decaying in a few years. It will still look as good as the day that we installed it. 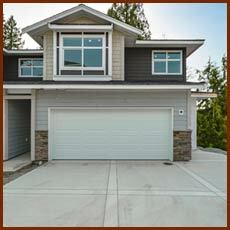 We can appreciate that a new garage door is a major investment that you don’t want to have to repeat. After we put in your new door, we will leave you with plenty of tips on how to ensure its longevity. 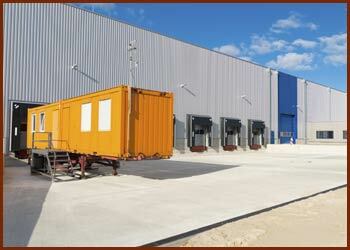 This starts with arranging for routine inspection and maintenance.